‘before time’, ‘on time’ or ‘late’; – the choice will be offered to the bride. 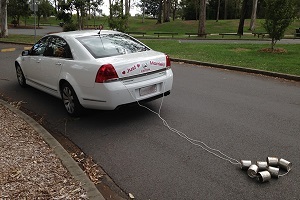 An Australian top ABIA Award-Winning Weddings Limousine Company. 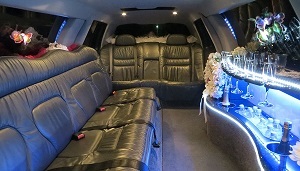 City Coast Limousines would love to make your special day feel complete. 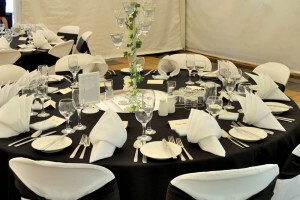 We will transfer to The Ceremony whether it is at The Chapel, The Garden or The Beach. Then to Photographs and to the Reception. 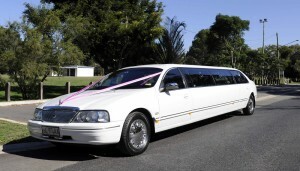 With the Super Stretch 11 Seater, let us worry about getting the Bridal Party there safely and on time. 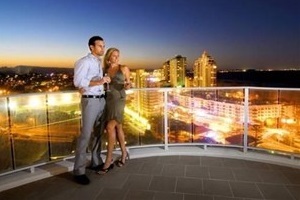 City Coast Limousines can arrange your transfer from the reception to your specially selected room of tranquility.